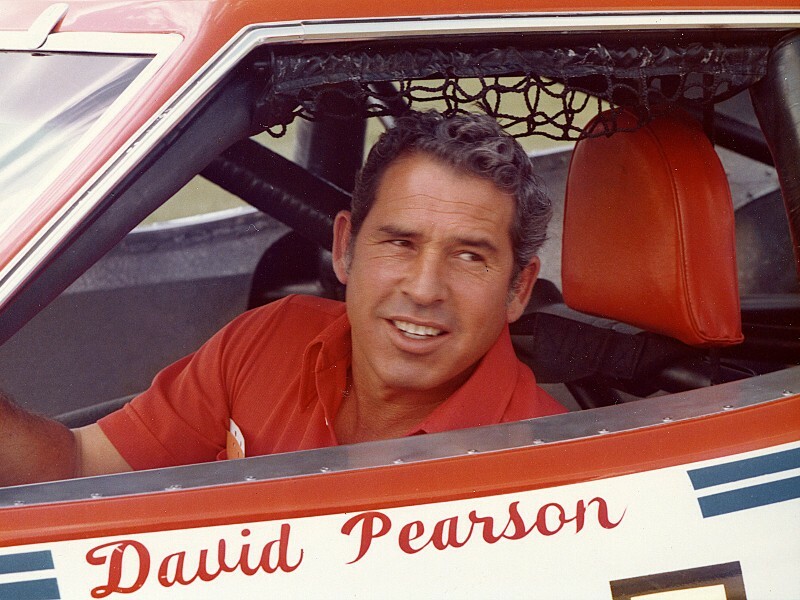 David Pearson, three time NASCAR champion and a member of the NASCAR Hall of Fame, passed away on Monday night at the age of 83. 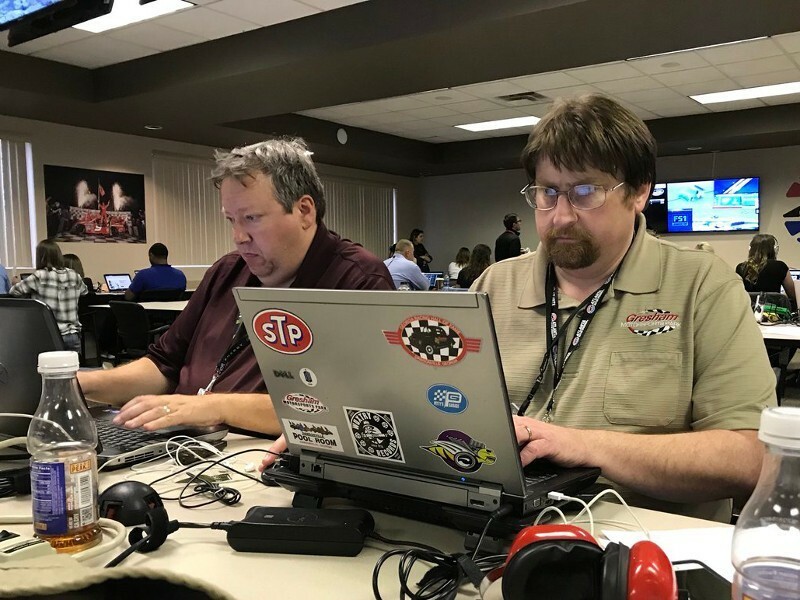 Stories abound this week, with the loss of one of NASCAR's greatest champions and the Championship 4 field set for this weekend's season finale. 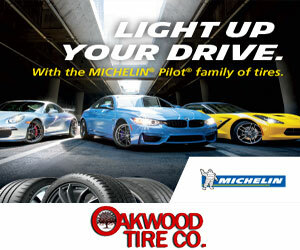 -Breaking news on Monday night on the passing of NASCAR Hall of Fame member David Pearson at age 83. 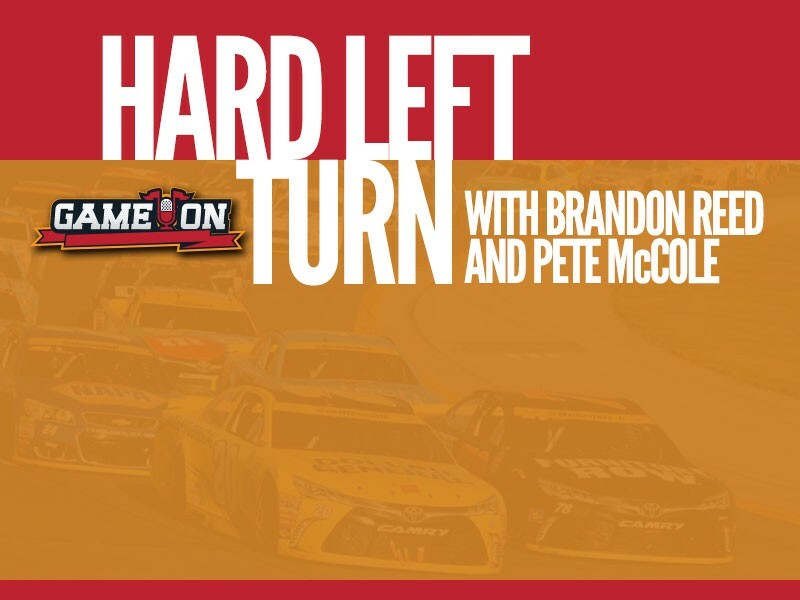 Brandon and Pete talk at length about Pearson's impact on the sport and their own stories of time spent with the "Silver Fox." 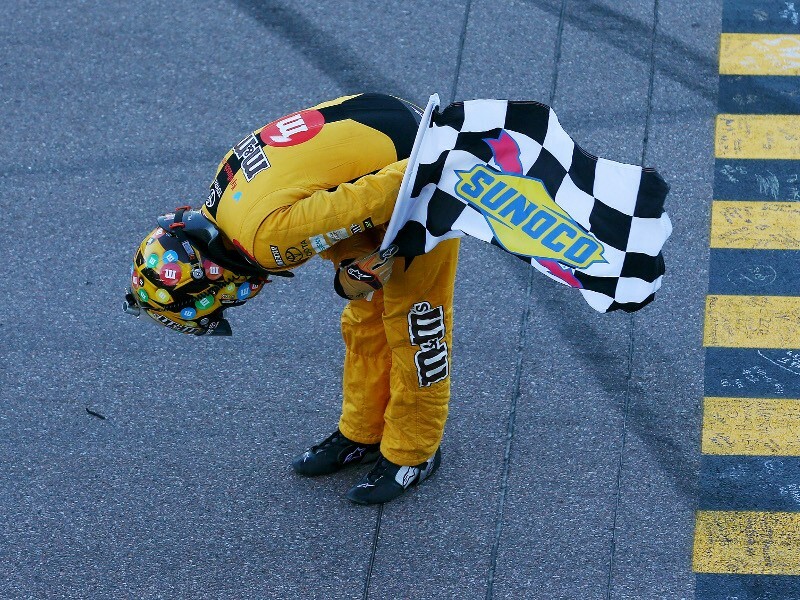 -On a day when other title contenders faltered, Kyle Busch took the late lead and went on to score the win at Phoenix. Can that momentum carry him to a championship? 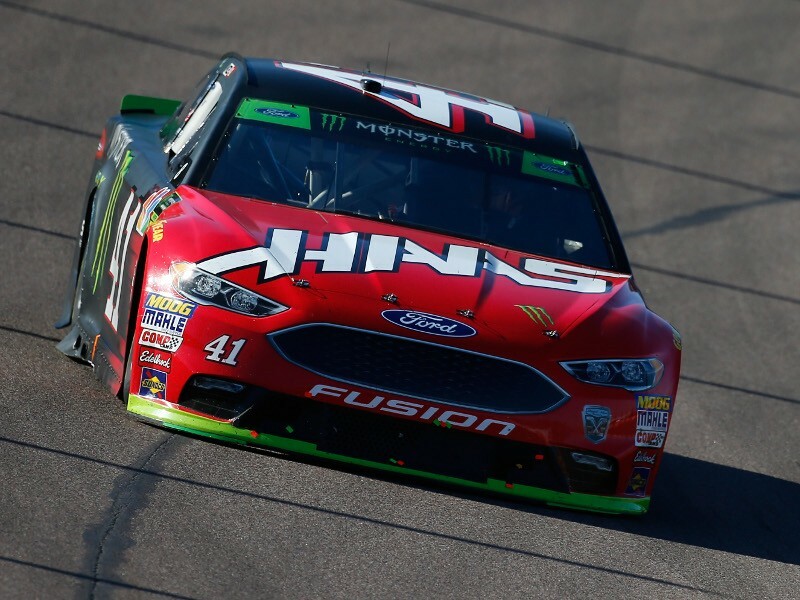 -Kevin Harvick rebounded from a massive post-race penalty from Texas and a flat tire at Phoenix to make the cut to the title round. 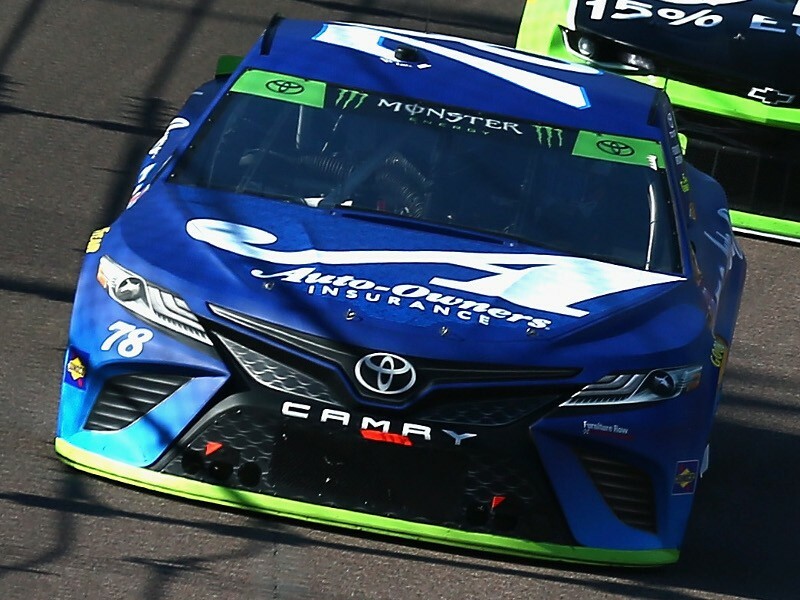 -Martin Truex, Jr. runs a solid, steady race and will now go to Homestead with a chance to defend his championship from last year. 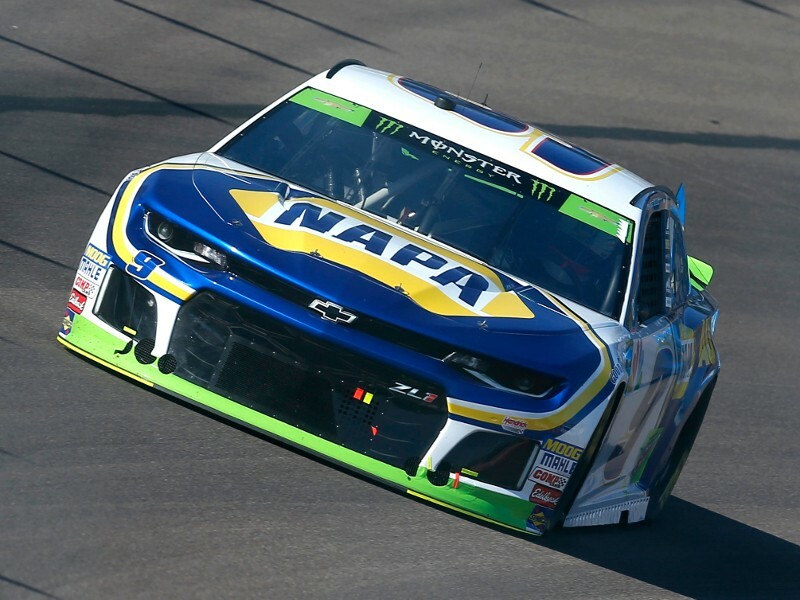 -Chase Elliott and Kurt Busch put up massive efforts to make it to the title round, only to be taken out of contention in the same late race accident. 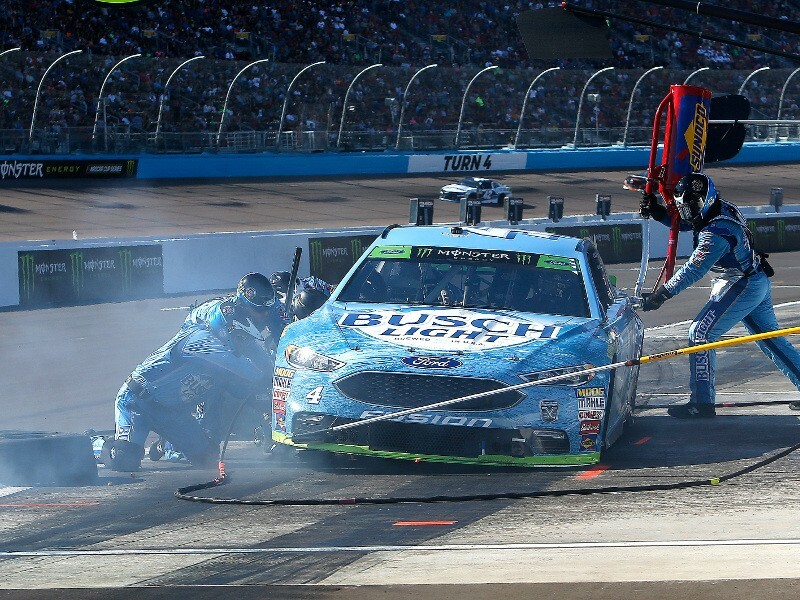 -Aric Almirola charged late, but came up just short of making the cut at Miami. 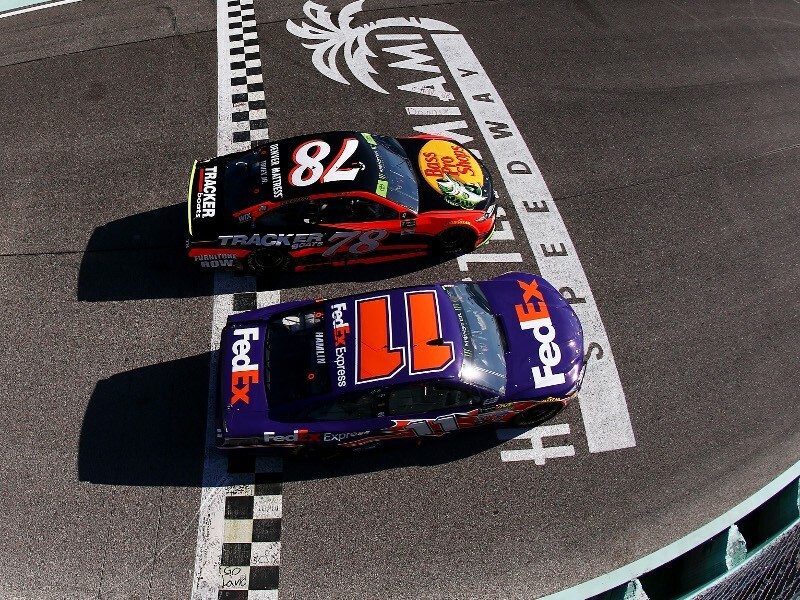 -We preview the Championship round in the NASCAR Cup Series season finale on Sunday at Homestead.